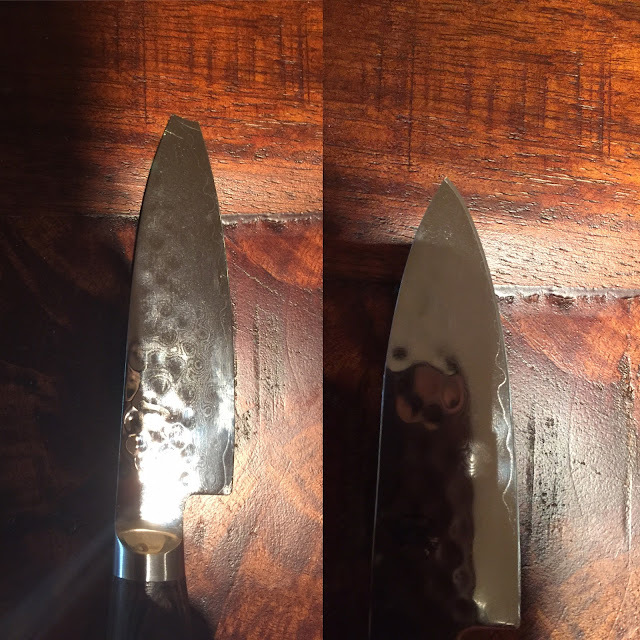 When I get a knife with significant damage like this, especially to the tip I always wonder and fear some collateral damage that extends into the steel, at the molecular level, stuff you can't see. When I repaired the tip the first time I did the work from the primary edge, the cutting edge and hoped to preserve as much real estate as possible of what remained of the blade. 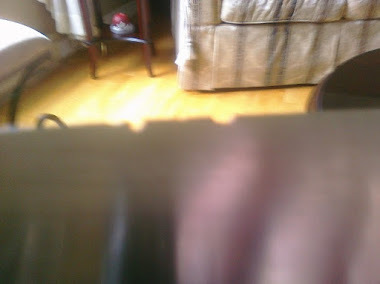 However, as soon as I started to sharpen the knife another little piece of the tip broke off. Clearly there was internal damage from the impact. I redid the work from the spine of the knife and re-profiled it just a little in an attempt to add some stability to that area of the knife. 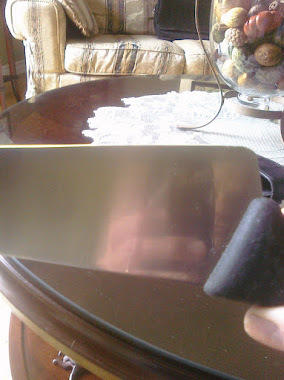 This time I was able to sharpen it normally, with a good amount of pressure. This is a seaman knife that I just did for an old shipmate, it really brought back a flood of good memories from my Naval Career. 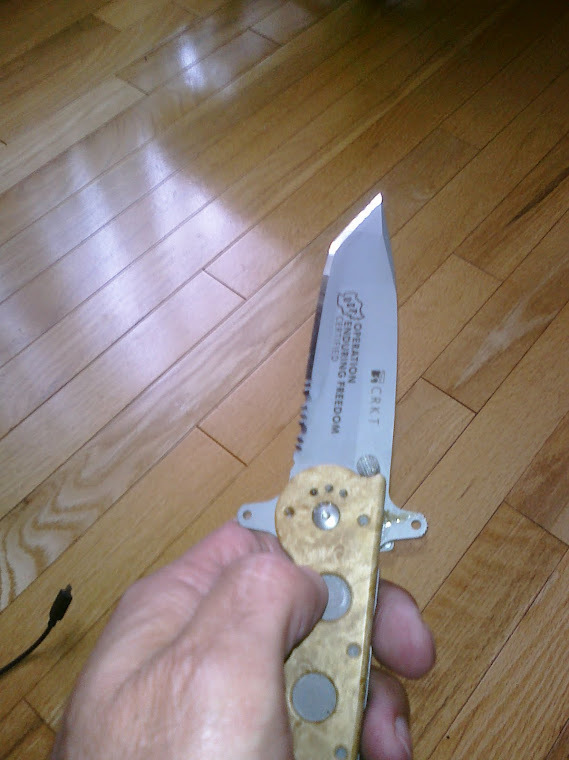 I started my sharpening on these knives many many years ago. Just sharing, thanks for taking a look.